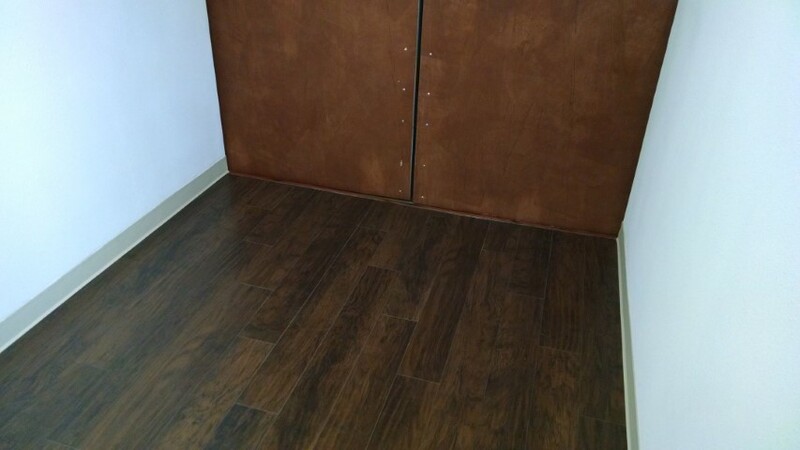 Laminate floor for shipping containers. 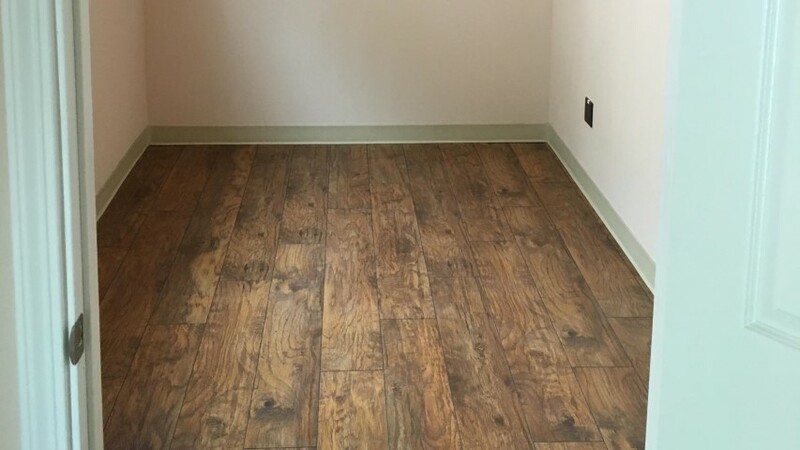 Laminate wood flooring is made from composite wood pressed together at high temperatures. It is very durable and resists scratches, moisture, and wear and tear. 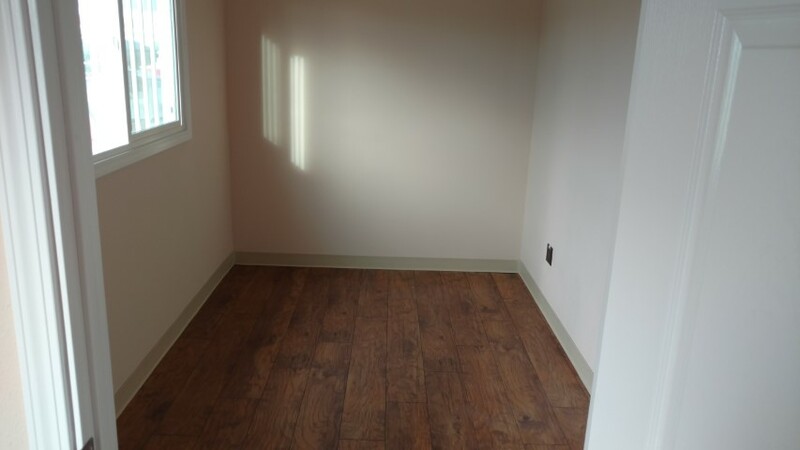 Laminate flooring is easy to clean. Custom installation required. Work with our custom design team! We can offer suggestions and examples from past projects. The process is simple and quick. If you can imagine it, we can build it, better.